Russia's lower house of the Federal Assembly, the State Duma, is expected to put forward a bill in October regulating the trade of cryptocurrencies. 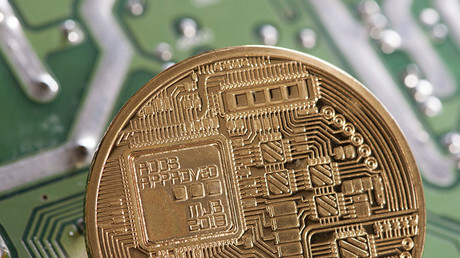 At the moment, bitcoin and other digital money are neither permitted nor prohibited. “When will the bill be ready? I think it will have been prepared in October, and then we will discuss it before adopting (into law)," a Chairman of the State Duma Committee on Financial Markets Anatoly Aksakov told TASS news agency. 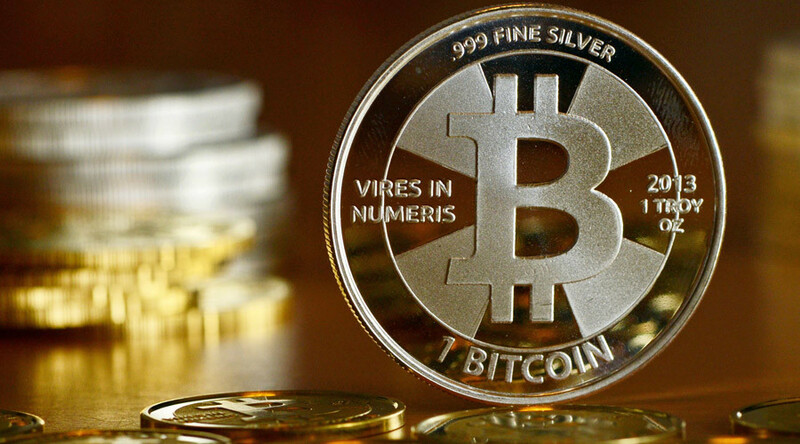 Aksakov has proposed to start a pilot program of bitcoin trading on Russian exchanges. He suggests such settlements make it possible to bypass sanctions for those who want to invest in Russian projects, including in the Crimea. Russian Finance Minister Anton Siluanov earlier said that a bill regulating cryptocurrencies in Russia would be ready by the end of the year. In August, Deputy Finance Minister Aleksey Moiseev pointed out that the government wants to protect the public from bitcoin trading, as it is extremely volatile and resembles a pyramid. The Governor of the Central Bank of Russia Elvira Nabiullina agrees with the finance ministry in comparing digital currencies to a pyramid. In her opinion, major settlements in bitcoin create the risk of undermining monetary circulation. Nabiullina added, however, that the central bank welcomes the development of new financial technologies and will continue to assess the phenomenon of cryptocurrencies. As things stand now, the right to trade bitcoins in Russia will only be granted to “qualified investors.” To get the status, you need to have at least six million rubles on your account ($100,000), make at least 40 transactions a year with a turnover of six million rubles or have worked for at least two years in a financial institution that traded securities.